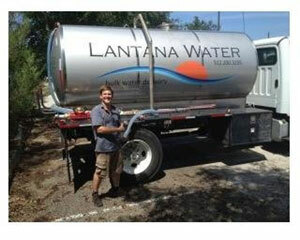 Lantana Water is an independent bulk water delivery company serving the Greater Austin area, the Highland Lakes, and coming soon to San Antonio. We deliver up to 2,000 gallons of fresh, potable water for both residential and commercial applications. You won’t run dry with Lantana. Our high quality, municipally treated water is delivered in our state-of-the-art stainless steel tank delivery trucks. Quality and professional service are our priorities and you can count on response times that are unmatched in the area. We are dedicated stewards of water conservation and we lead the way in providing captured rainwater as a sustainable alternative for use on lawns, for irrigation and hydro mulch, and in other agricultural applications. I found this solution through the Apples App Store. When I saw the App, I knew that this would be a great solution for my business. I immediately bought a vehicle tracker to test and have been adding more to my fleet. I initially bought the product to be able to check up on my dispatched crew. 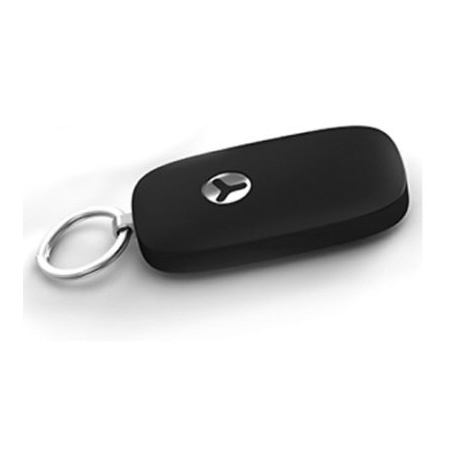 The trackers help us tremendously in daily coordination and accountability. LBT’s solution is perfectly simple. What I love most about having this solution is my improved coordination with my customers. 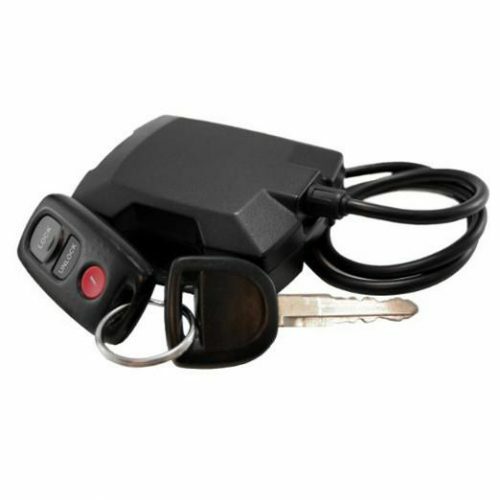 Our company receives many spur of the moment orders and depending on where the drivers are on the road, I can assess if we can take another order, or if the customer will need to wait to the next day. Before, I would have to call my driver to see where he was located and decide if he was close enough to take the order. We can’t come up with an answer unless we know exactly where our drivers are located at all times. And I love that I have access to this information when I am on the road through the mobile App! This is an outstanding tool and gives me the information that I need when I am out of the office. Tracking where my vehicles are located has allowed me to identify and eliminate out of route driving and improve overall efficiency. For my company, it is easily the best $15.00 that I spend a month. My employees have even called me when they were lost, and I was able to locate them and route them to their destination. Purchasing the LBT Small Business Solution turned out to be a valuable decision for our company as we continue to provide the best water delivery service in Austin Texas.